Fall is all about deep greens, browns and reds in their coldest hues. These shades kind of represent the mild, reserved feelings with a little sadness we embrace in fall. 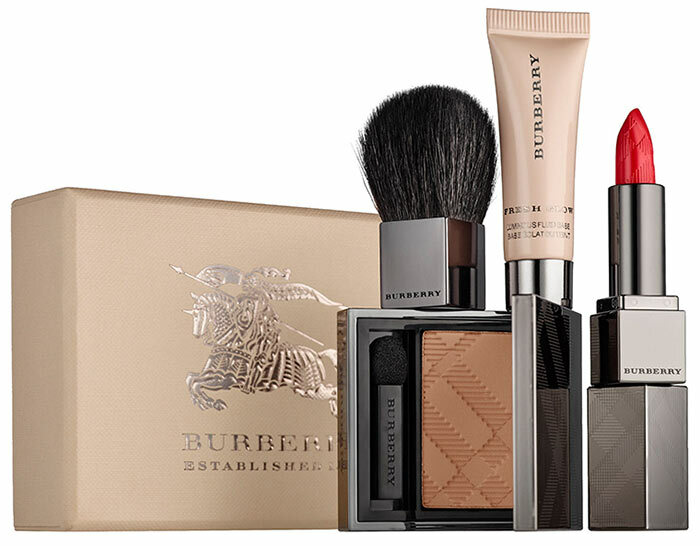 The British design house Burberry has just come up with the most precise makeup collection for fall with pieces that we all need and love. 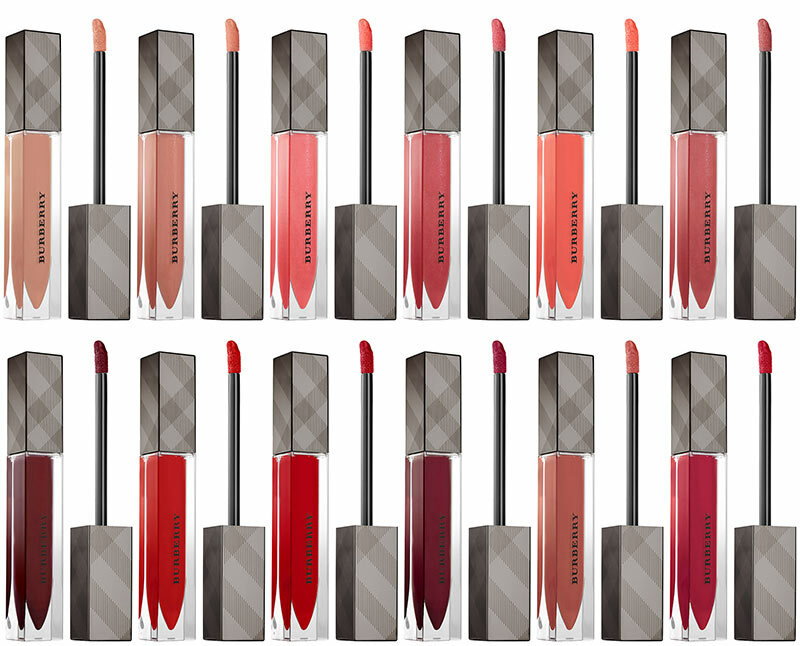 The Burberry fall 2015 runway makeup collection is inspired by the brand’s runway show and includes cool products for the eyes, lips and nails. Below, discover all the products the collection encompasses! 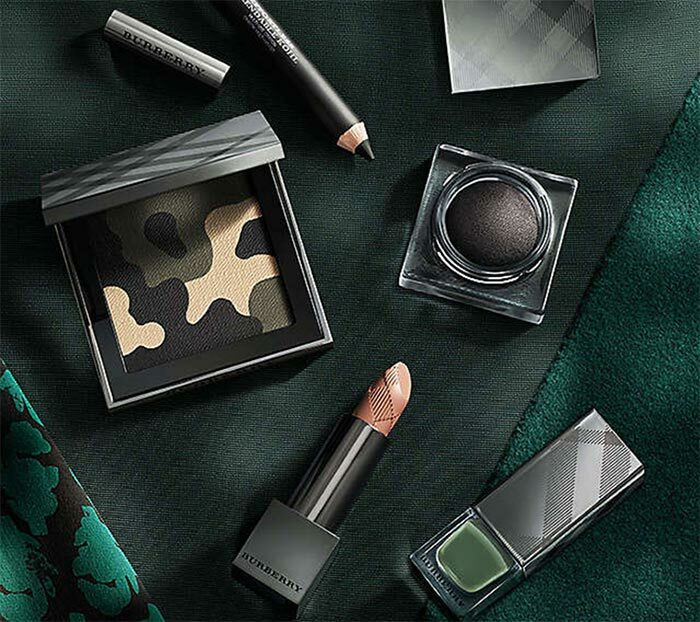 This palette of moody green, neutral and black shades is sure to become your favorite in creating strong and reserved looks for the fall season. The product is inspired by the camouflage suede handbag spotted at the show and it comes embellished with the same print. As long as the shades are put in a single square as one print, you are free to use them both mixed and in solo to obtain a soft velvety finish. The collection also offers a trio of khaki-shaded nail polishes (3 x 0.27 oz.) that will also make a perfect gift for your closest friend. After all these definitions, we all need a counterattack, right? 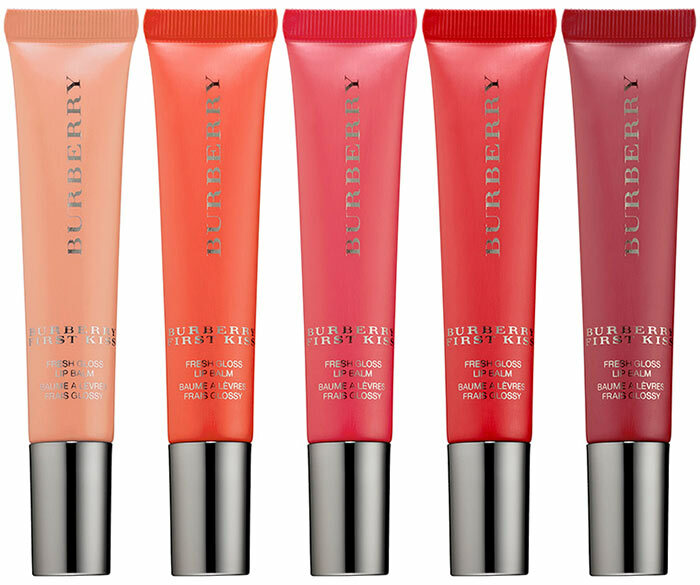 For that Burberry offers its highlighting pen in creamy gold shade that will look perfect on any complexion due to its super blendable consistency that will immediately set into your skin. What else could you wish for? A mascara, probably. 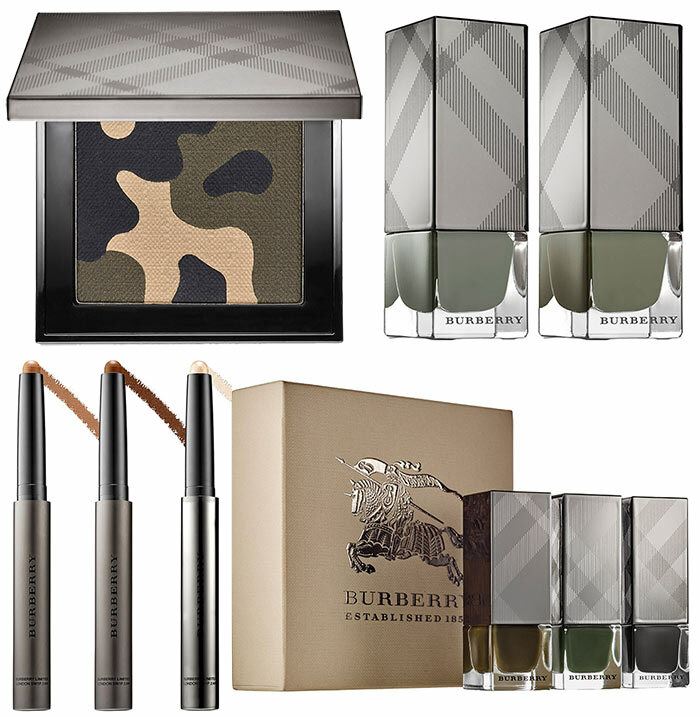 Though we are sure that these military-inspired products will create a glowing desirable look that will make everyone fall for your bare-natural eyes. So let us just say that the line is beyond perfection.